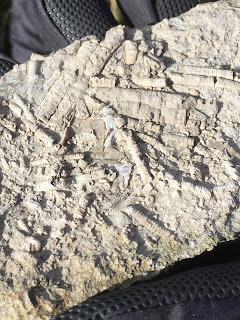 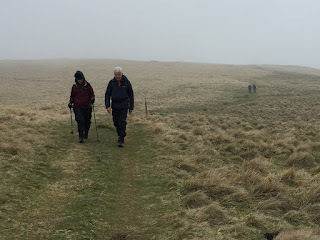 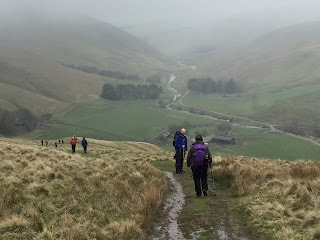 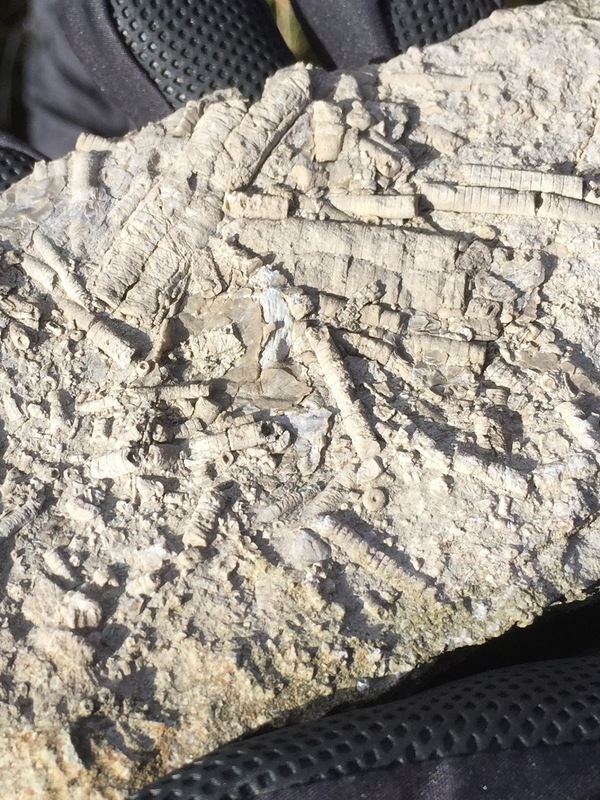 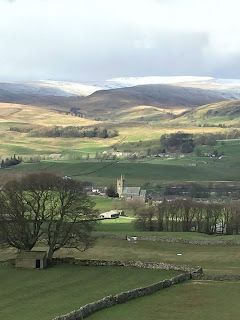 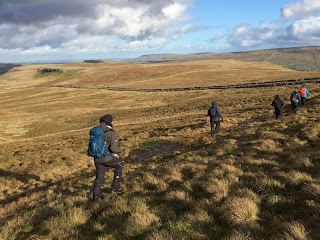 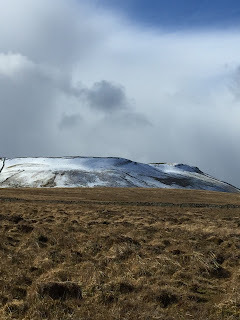 This advanced 2-day course took us up onto the fells above Wensleydale, including Lovely Seat (675m) and Addlebrough / Greenber Edge area above Aysgarth. 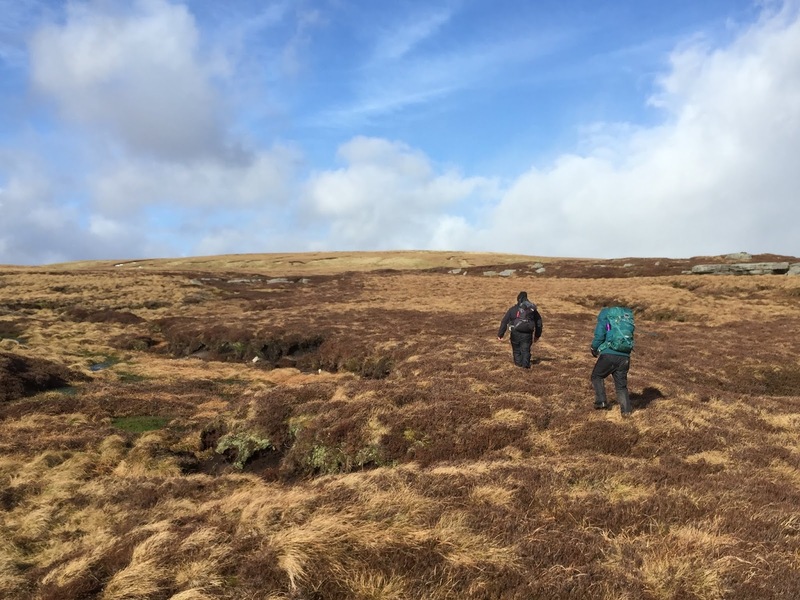 This course gives people the skills to navigate across complex and demanding terrain, away from paths and tracks, with an emphasis on contour interpretation. 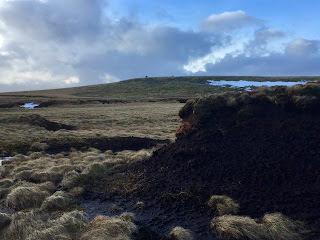 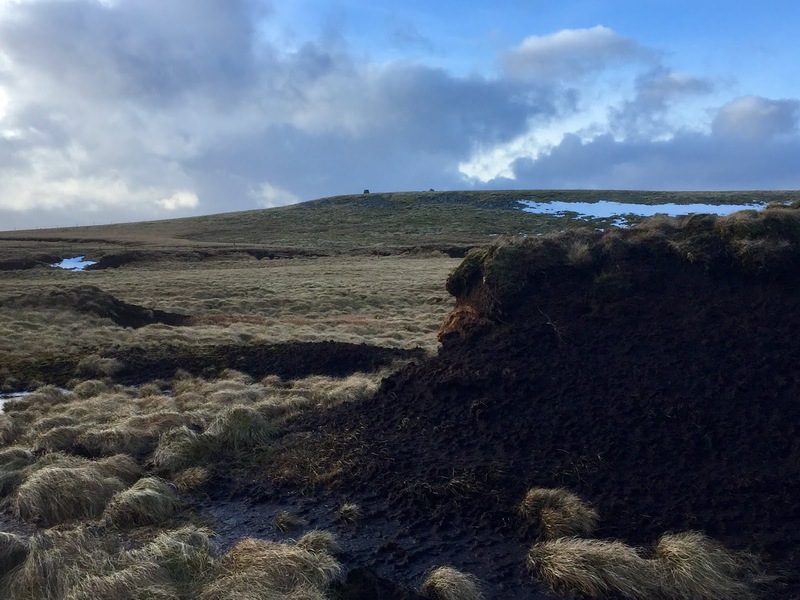 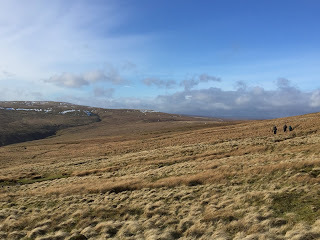 Lovely Seat is one of the finest fells in the Yorkshire Dales, but the route to its summit from Sedbusk is also one of the most challenging, with no paths and miles of peat hags, stream channels and bog! 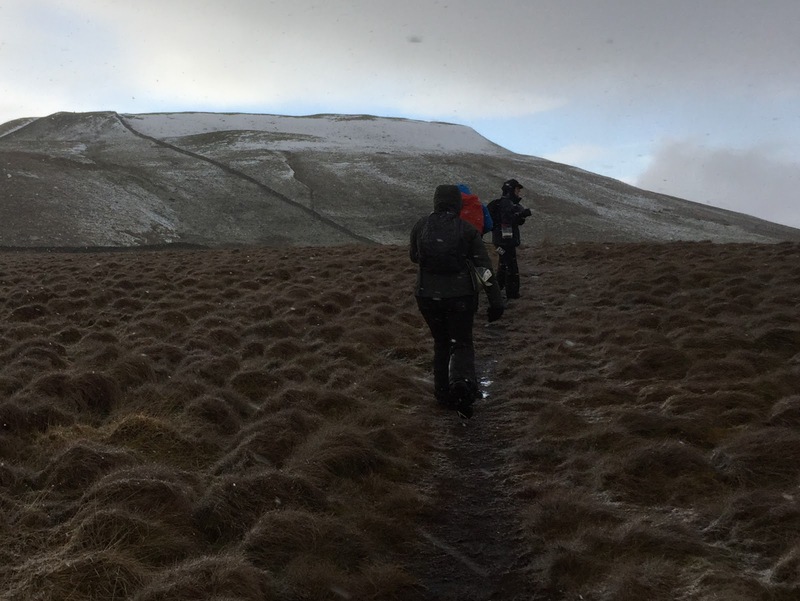 This made for perfect terrain and conditions for this course. 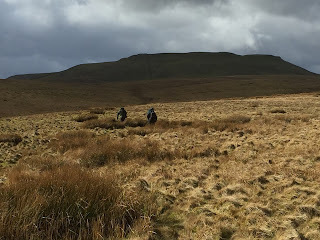 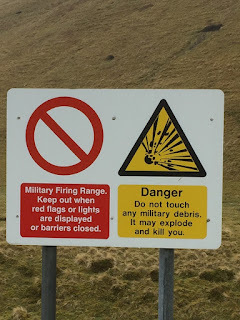 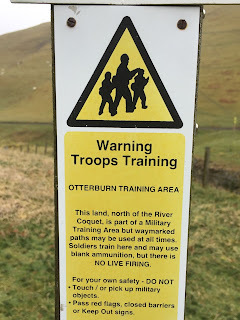 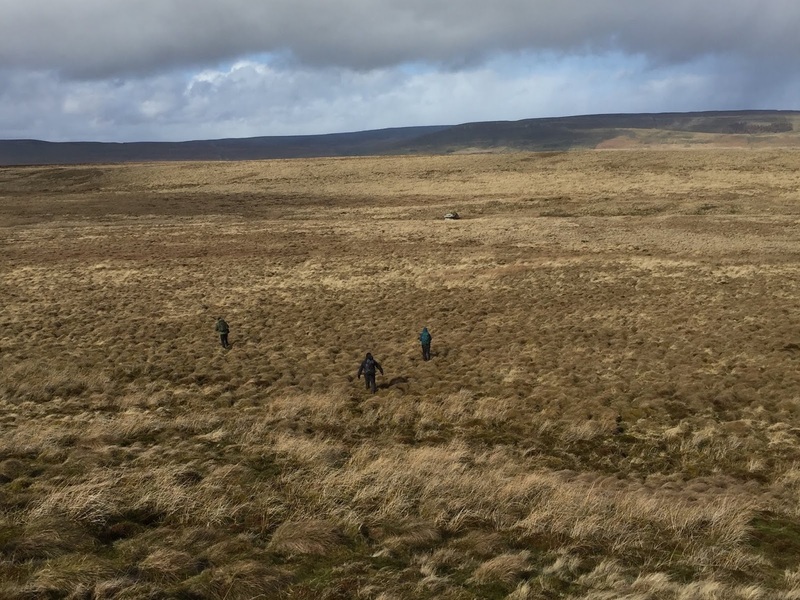 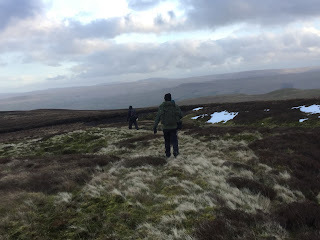 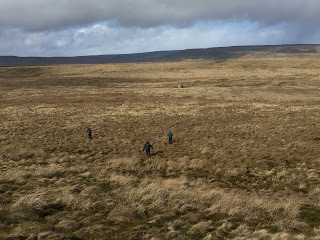 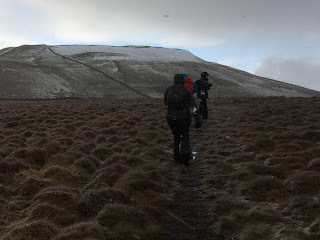 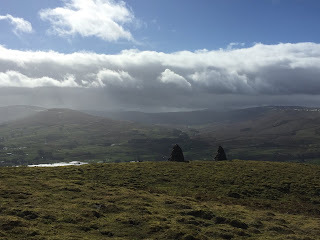 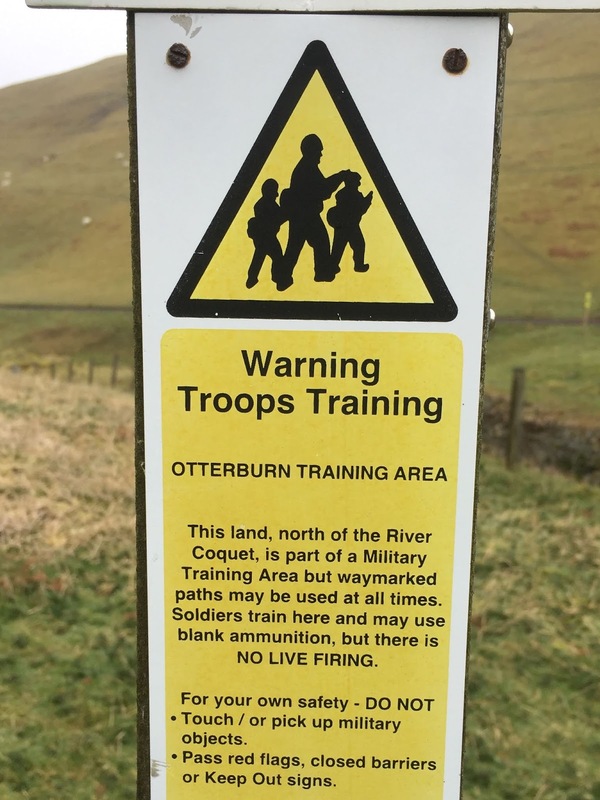 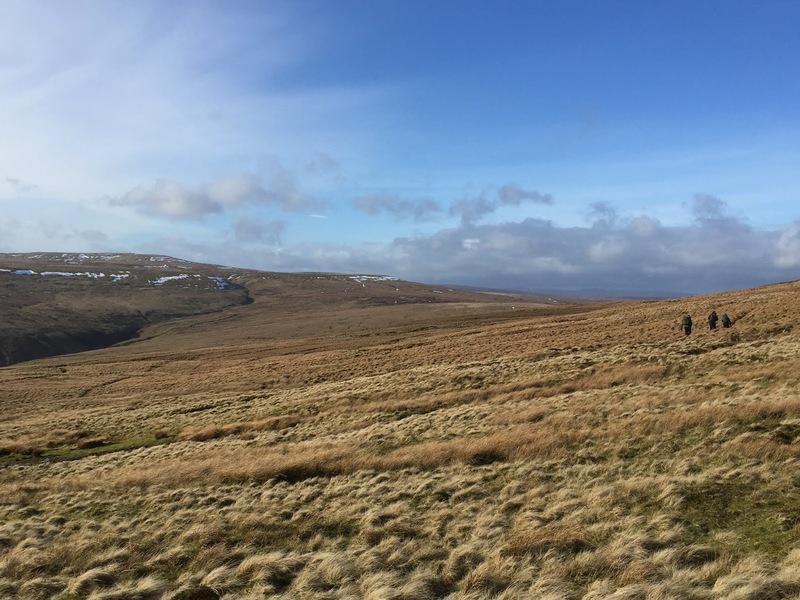 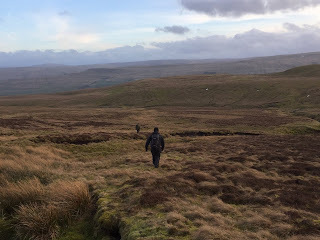 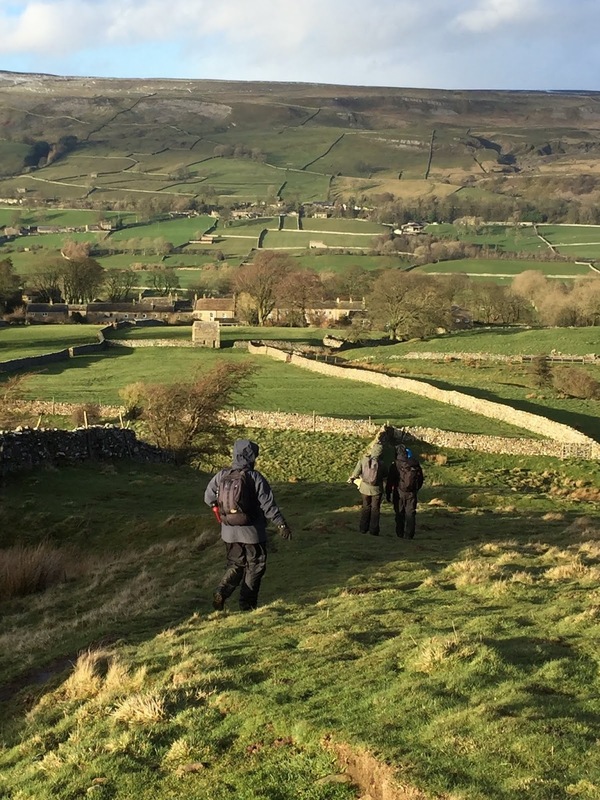 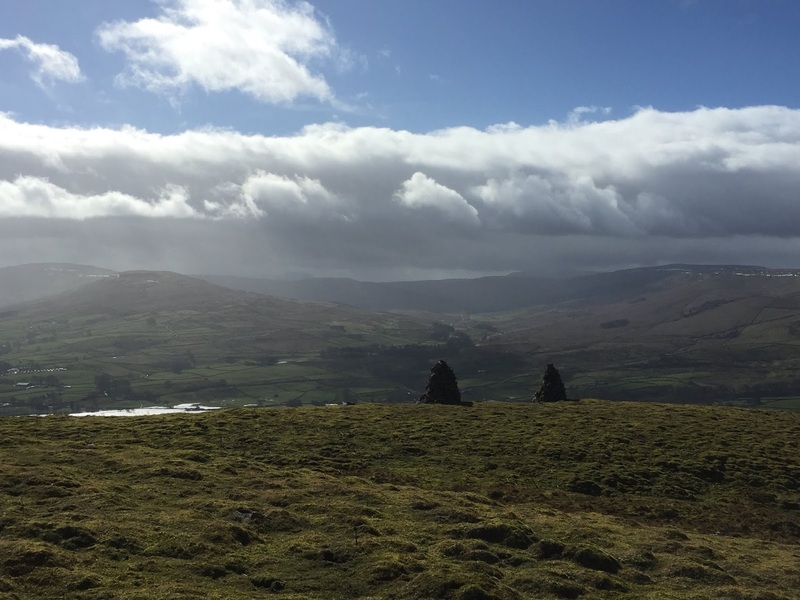 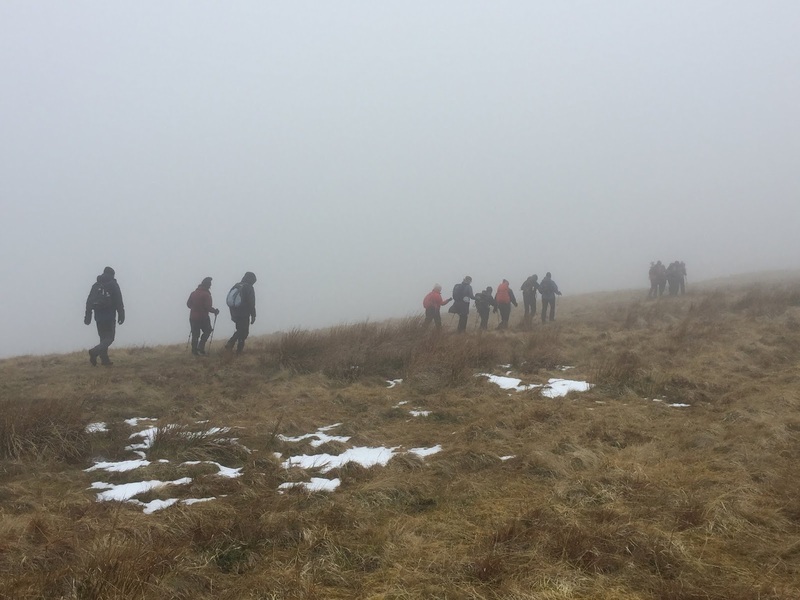 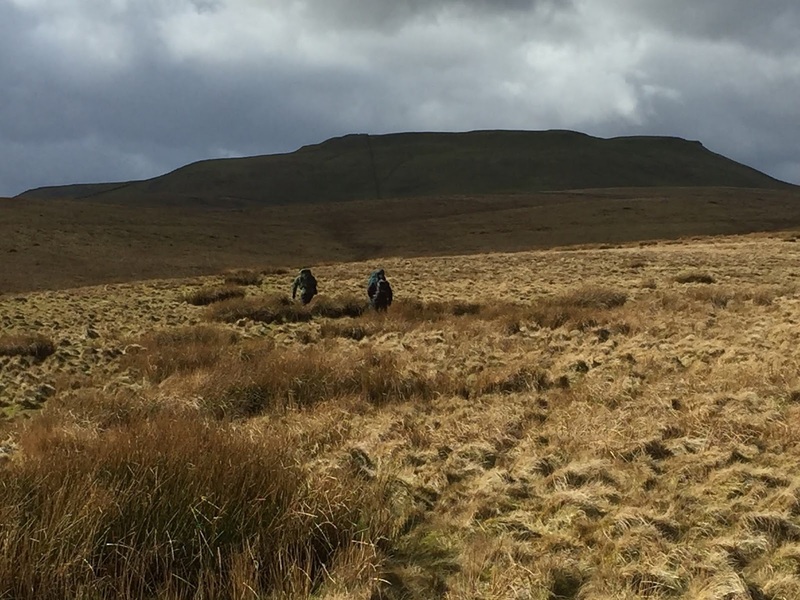 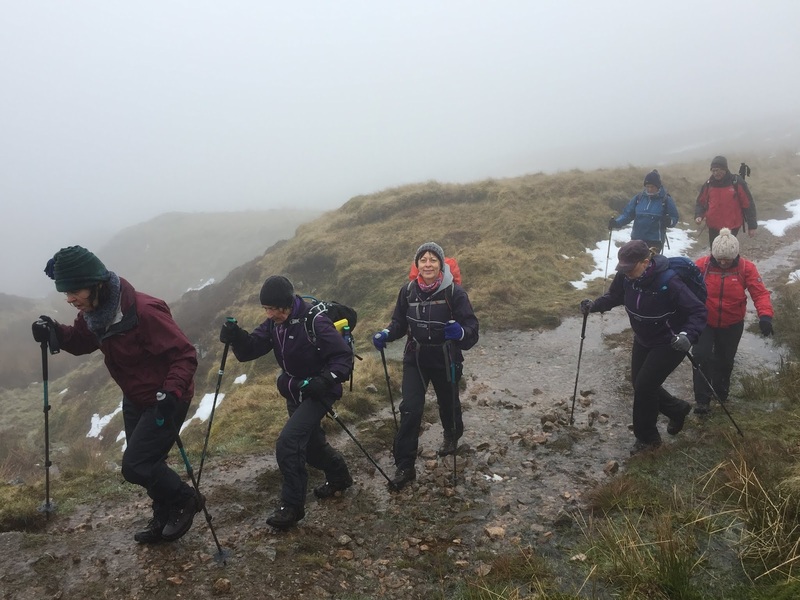 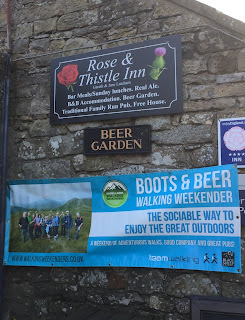 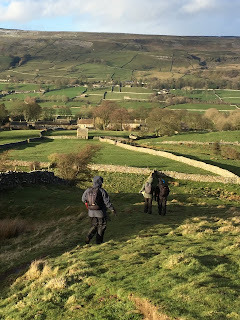 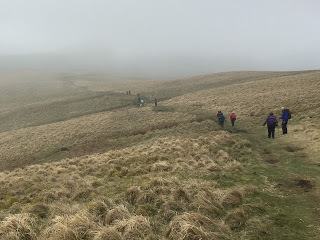 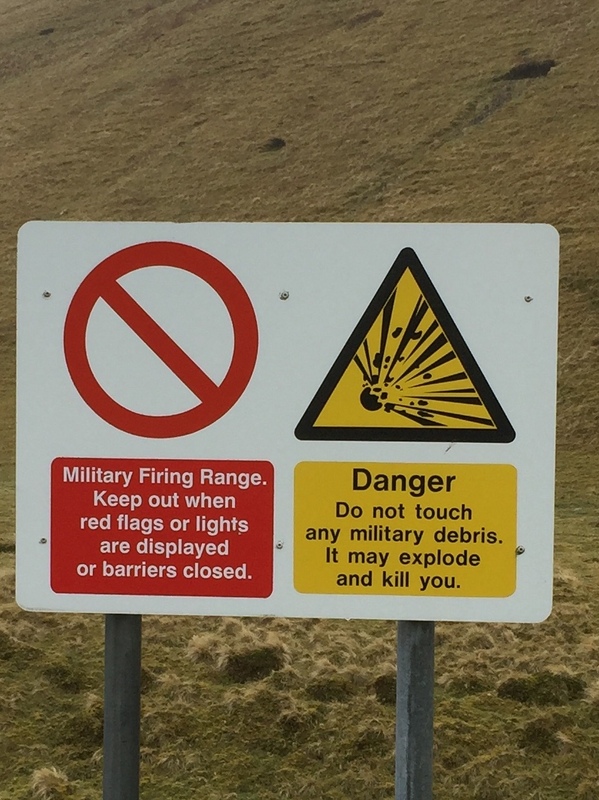 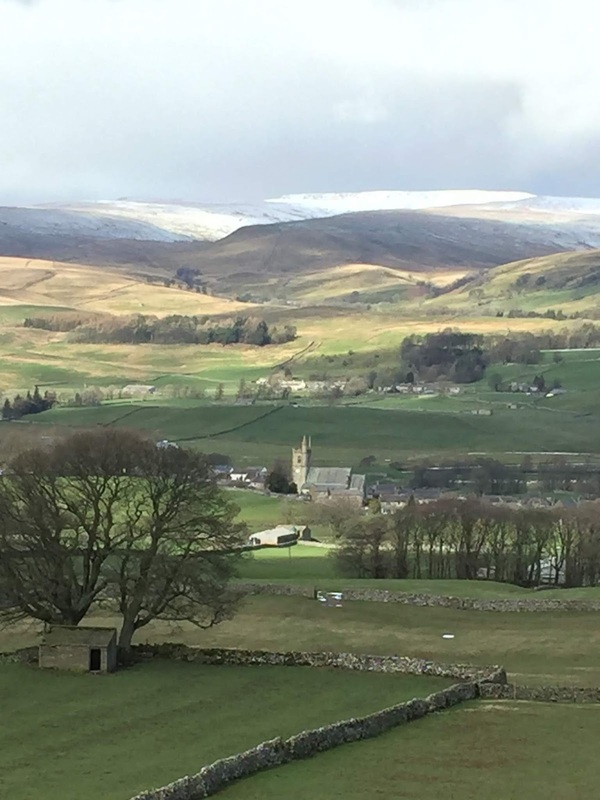 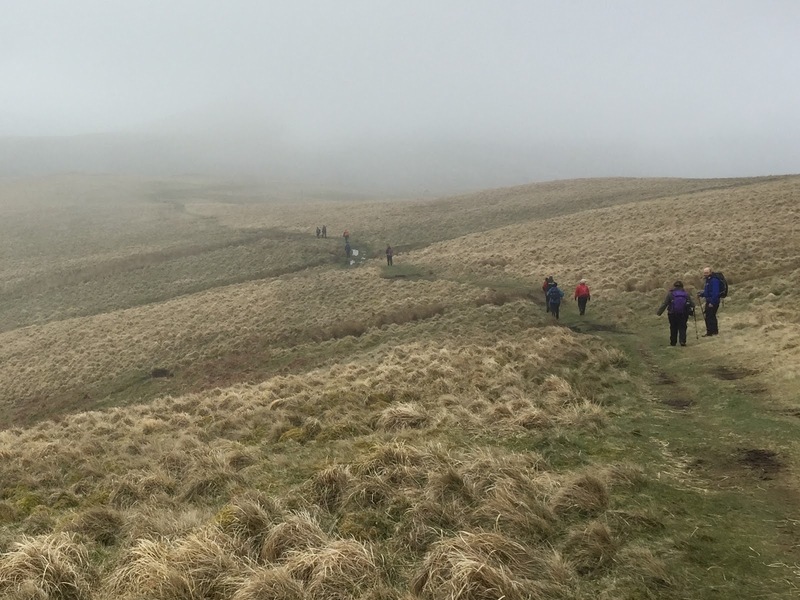 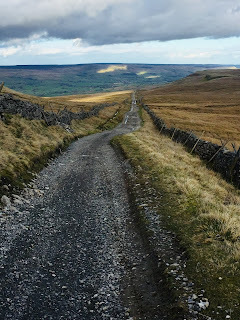 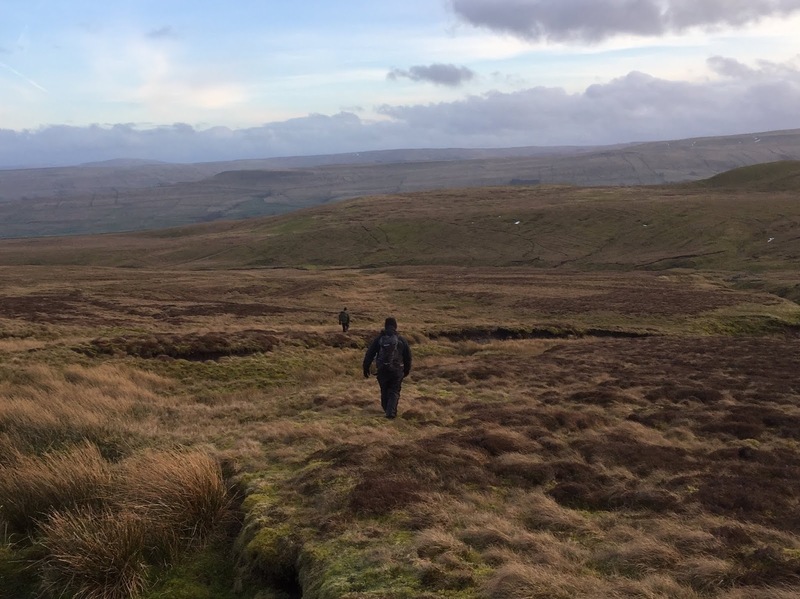 This 3 day course took us up onto the fells above Wensleydale, including Drumaldrace, Addlebrough and the Roman Road, whilst learning the skills, techniques and strategies for navigating across Open Country. 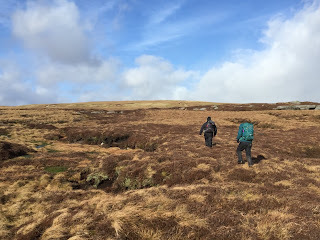 Compass bearings, night navigation, pacing, contours... plus much more! 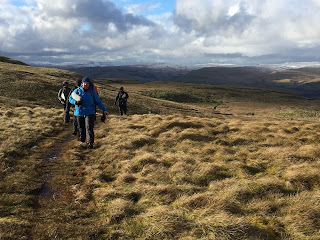 We had rain, strong winds, hail and sun, which made for an enjoyable and adventurous couple of days. 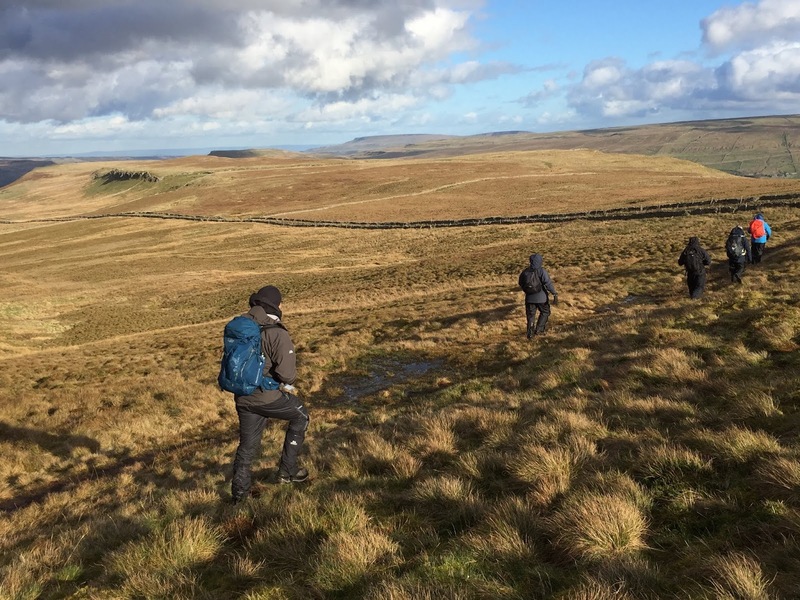 The course was accredited to the National Navigation Award Scheme 'Silver' award.